It is likely that many of you reading this will be at different areas of your college selection. The process can be a daunting one and there are many things to consider prior to going to school at a place for 4 or more years. 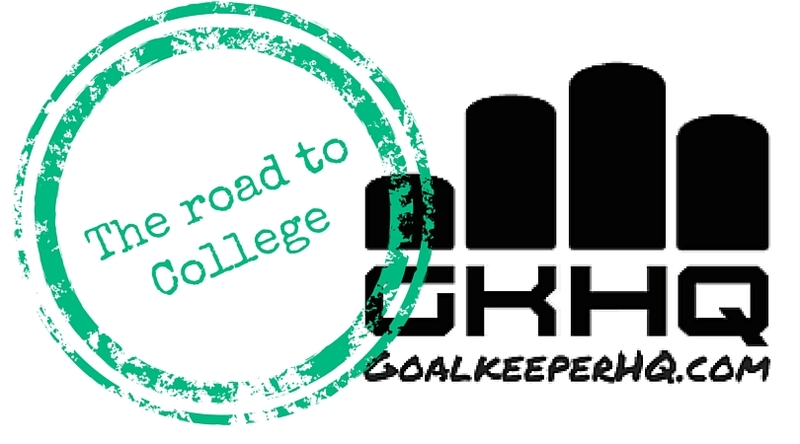 With the help of Marty Walker, Yale Goalkeeping coach we hope to provide the information and insights needed to get you at least up to speed and hopefully ahead of the game. What is the academic reputation of the school? Does the school offer the major of your choice? Would you prefer City, Suburb or Country setting? Do you know much about the current soccer team and the personalities of the team? – They could be your future team mates. Have an idea of how many goalkeepers you will be competing with. Ask yourself if you will still be happy at a potential college if you don’t play soccer there.